Start taking classes at Crossfit Typhoon and other studios! CrossFit Typhoon, one of Hong Kong’s original CrossFit gyms, was established in 2013 when a group of friends decided it was time to open up a box (aka The Bunker) in Sai Ying Pun. Fast forward to the present day and The Bunker is still very much part of the community and dedicated to the development of increased health and fitness of all of their members. Through daily CrossFit WODs, Bootcamp sessions and speciality classes, they are here to help you achieve the strength and conditioning goals that you’ve always wanted. 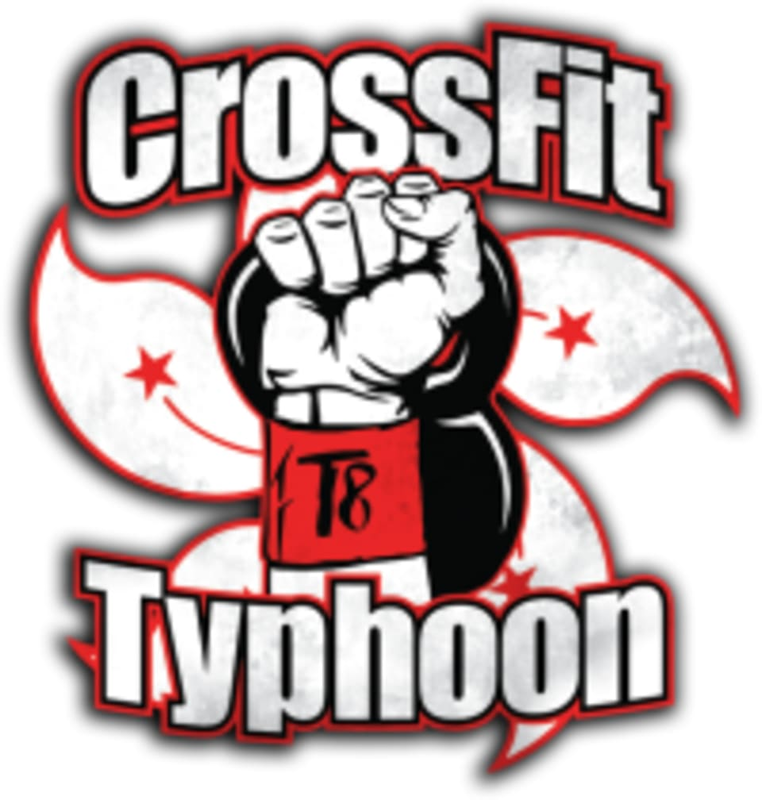 CrossFit Typhoon is in the Fung Yat Building, G/F, located at 38-40 Third Street, Sai Ying Pun. Great conditioning class today. Highly recommended. Great energy as always. No-nonsense class - josh ensures you’re doing it right and safely. Great team and amazing workout!